At MyHome South Melbourne, we have an innovative DRY-Touch carpet cleaning mechanism. We do not use the old methods, and our modern machinery leaves your carpet shiny and dry in just 60 minutes. We use the highly effective Healthguard agent to clean your carpet and remove dirt stains, bacteria and fungi from your carpet. Our cleaning system ensures that the carpet retains its natural shine and bright colours. We do not damage the softness of the carpet like others. 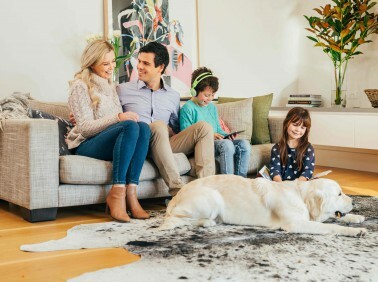 You can rest assured that MyHome South Melbourne Dry-touch cleaning system washes and drys your carpet efficiently leaving no after smells of chemicals or wet carpet odours. MyHome South Melbourne cleaners use the tested and approved chemicals that do not change the shape of your carpet. We do not use excessive amounts of chemicals, heat and moisture. Also, we begin the clean with a thorough vacuuming of your carpets to ensure the best results. All this service is part of our commitment to provide you with the highest standards of carpet cleaning. People in South Melbourne prefer carpets on their floors for many reasons. A good design carpet not only decorates the house, but it also gives heat, helping with saving on energy bills and gives an innovative look to the household. Carpets come in all kinds of styles, colours and fabrics. People also prefer carpets at home as they provide a safety net for their young children and pets. It also symbolises personal style and preferences. To keep the carpet clean, and long lasting you must ensure that you regularly clean your carpets. The best way to ensure this to utilise a professional carpet cleaning service regularly. MyHome South Melbourne Carpet Cleaning is an affordable carpet cleaning service, and we will take care of all the cleaning ensuring amazing results. Using our services will keep your carpet soft and clean for years to come. It is also a cost-saving strategy as a dirty carpet will not last for long and will soon start to smell and have bacteria and fungus. You will have to replace or buy a new carpet and get rid of the dirty one. This replacement comes with a heavy cost. Therefore, to maximise your investment and give your carpets a long life it is recommended to go for MyHome Carpet Cleaning services. We do all the cleaning for you and it will be dry to the touch in just one hour! We are confident in our cleaning system and service standards. We offer you a free cleanup if you are not satisfied with our carpet cleaning services the first time. Although the second service would be Free from charge, we are so confident in our product that you’ll be in love with our services for the very first time without any complaints. 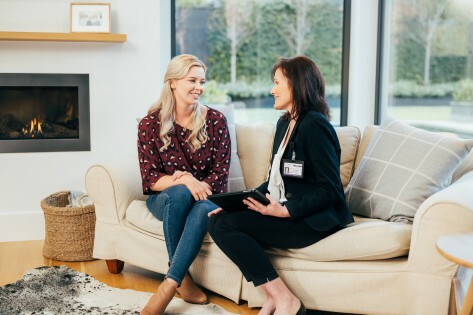 While cleaning a carpet may seem like a seemingly effortless process, however, in reality, the biggest hurdle is to select the right cleaning service. There are many carpets cleaning service providers that use hot water extraction method and old-age chemicals and hot water blend to clean the carpet. The old method of cleaning damages the softness of the rug, its colour, and shape. They leave your carpet soaked wet, and soon the carpet attracts more dirt in a matter of days. We offer you a new method of cleaning. We ensure that our methods are hygienic, and we vacuum dry your carpets to ensure there are no dirt issues for a long time. Call us on 13 22 31, and we will give you a free quotation, no-obligation quote for our services. We are also available online, and you can leave us an enquiry. We will get back to you shortly.